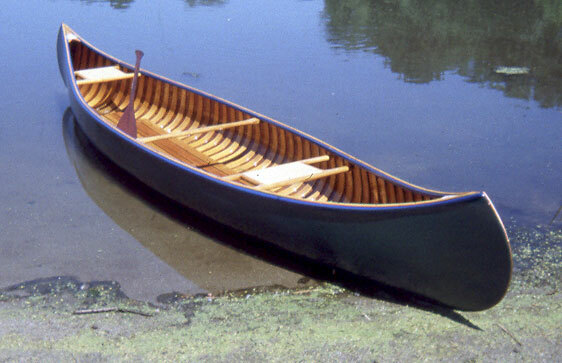 David Satter restored this 1931 Old Town Canoe in 2002, after paying just $100 for her at a yard sale in NJ. It is an Old Town 50-lb 15 model. 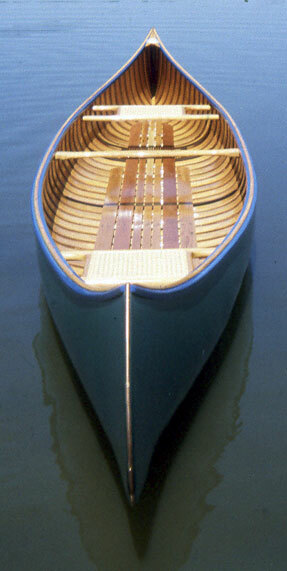 He replaced 10 ribs and 30 feet of planking, and replaced the canvas; then gave her a new coat of paint and varnish. 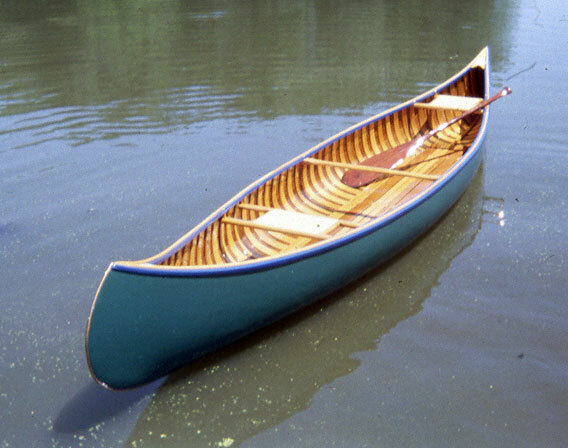 He paddles his canoe on the lakes and streams of NJ.